The parallels between the current opportunities for investors in India resemble those present in Canada a few decades ago. Investor interest in India was really kick started two years ago thanks to a transformational election won by Narendra Modi, which brought in the multinational corporates, big sovereign wealth investors and retail investors. It also helps that macro factors like young demographics, low gross national income per capita are already in place, as well as a strong finance minister and well respected central bank governor. 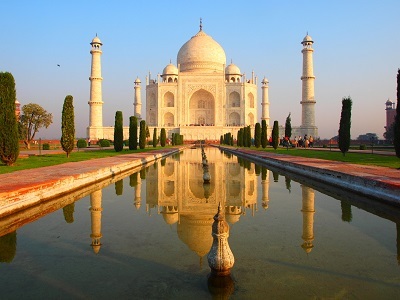 Excel recently announced the filing of a preliminary prospectus for two new funds to supplement its Excel India Fund, which is the largest and longest-running mutual fund in Canada. The new Excel India Balanced Fund will target current income and long-term capital appreciation by investing in an actively managed, diversified portfolio comprised primarily of publicly-listed equities and investment-grade fixed-income securities, issued in India. “The balanced fund is getting a lot of interest because you are getting the opportunity to invest in bonds that are paying you a very attractive yield because of the higher domestic rates in India,” said Tan. In general, investing in Canada gives advisors an opportunity to get clients away from something they can be overexposed to.